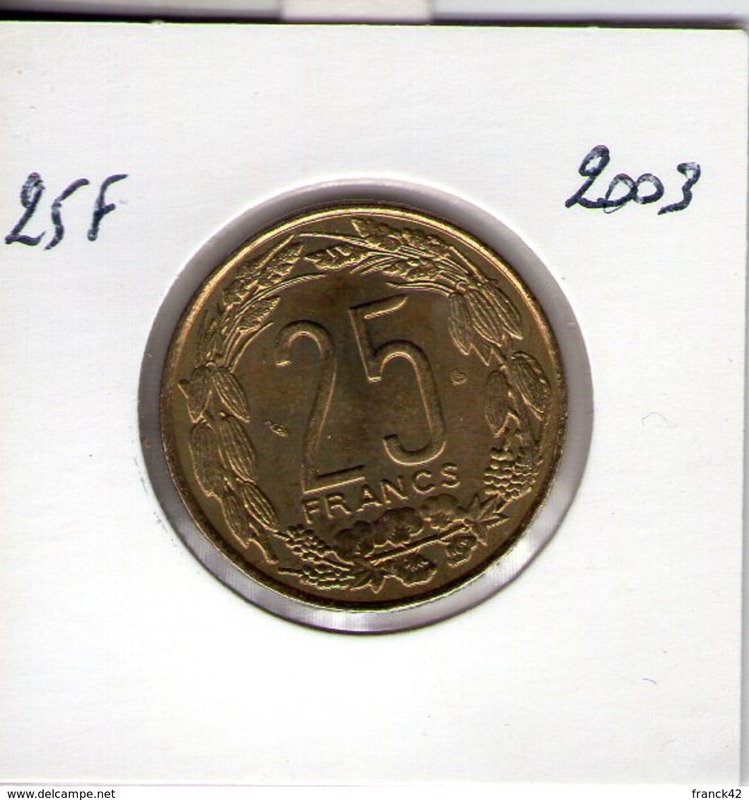 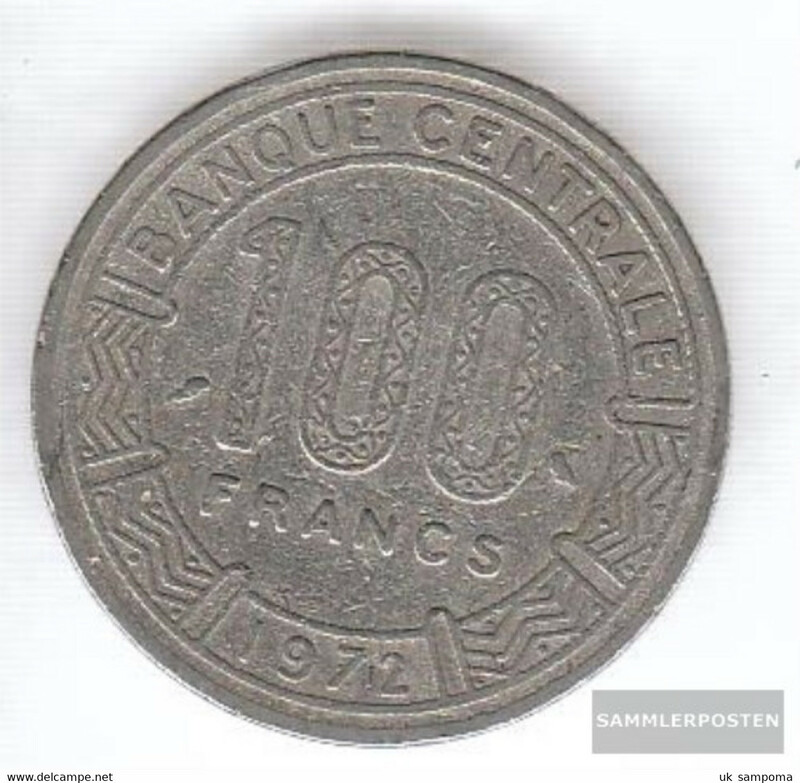 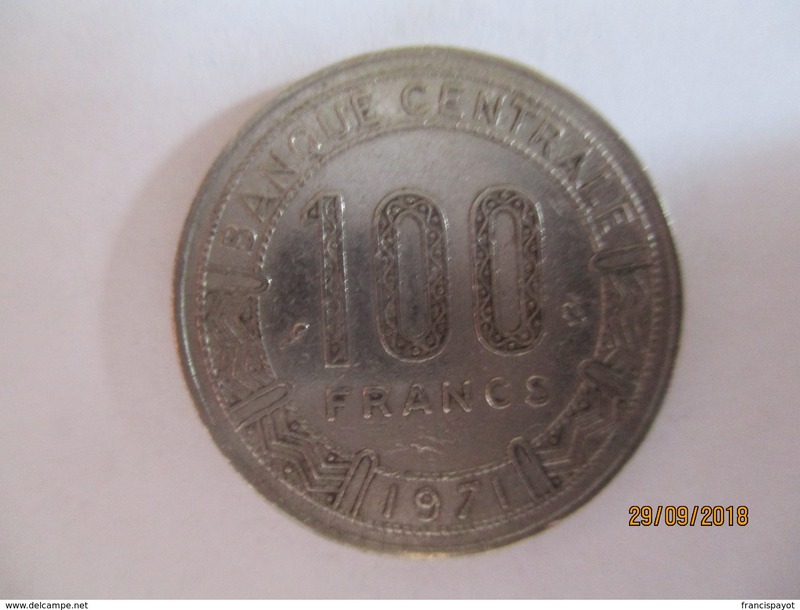 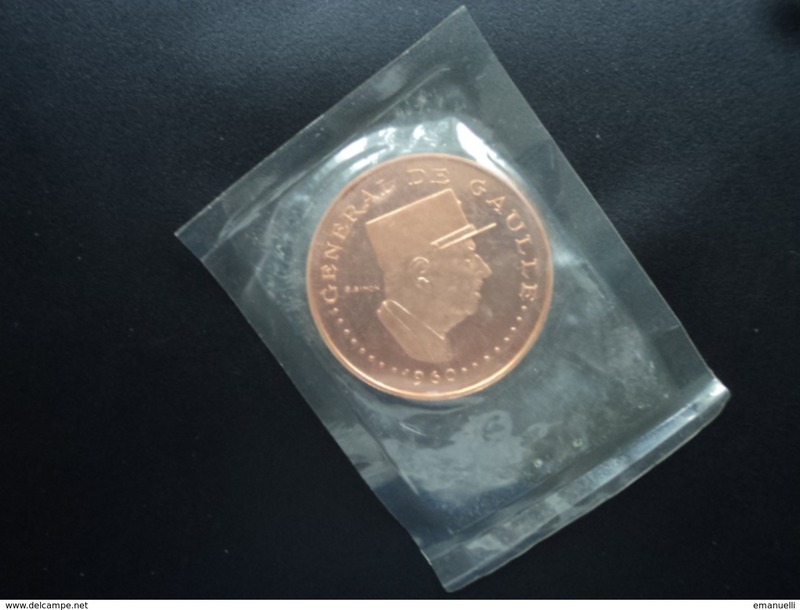 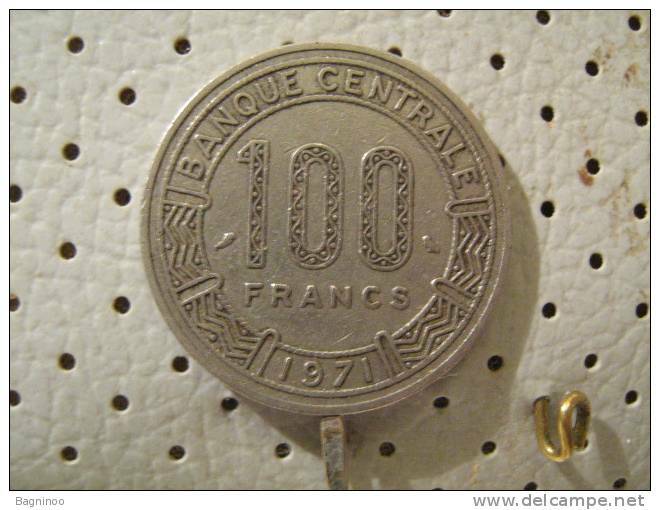 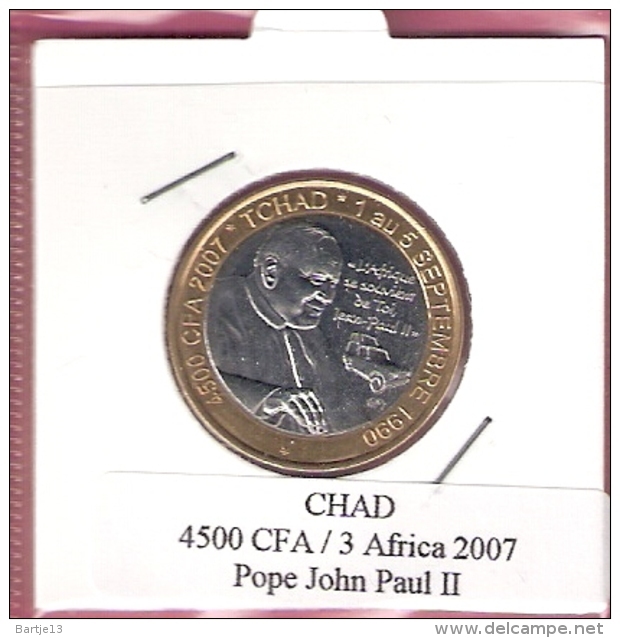 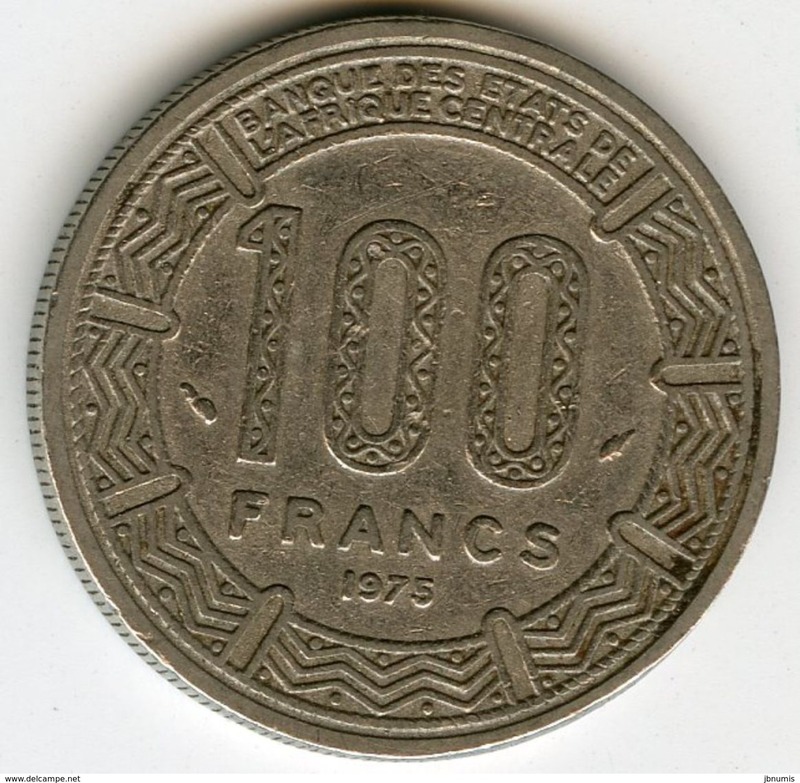 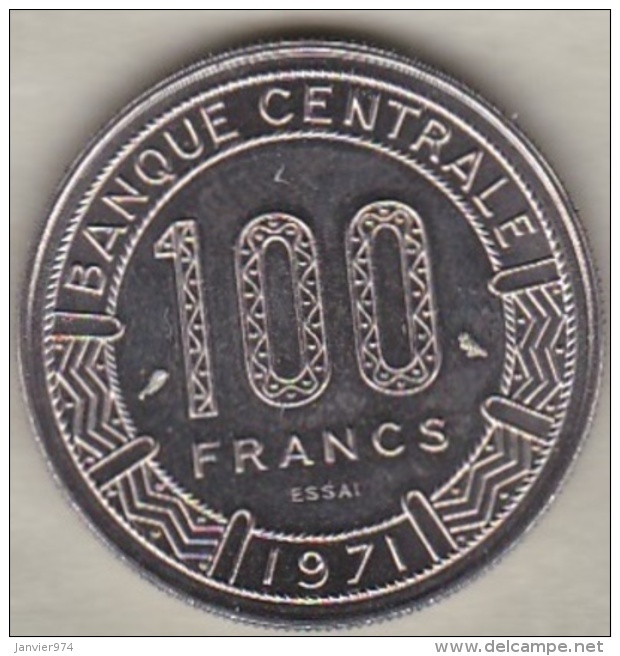 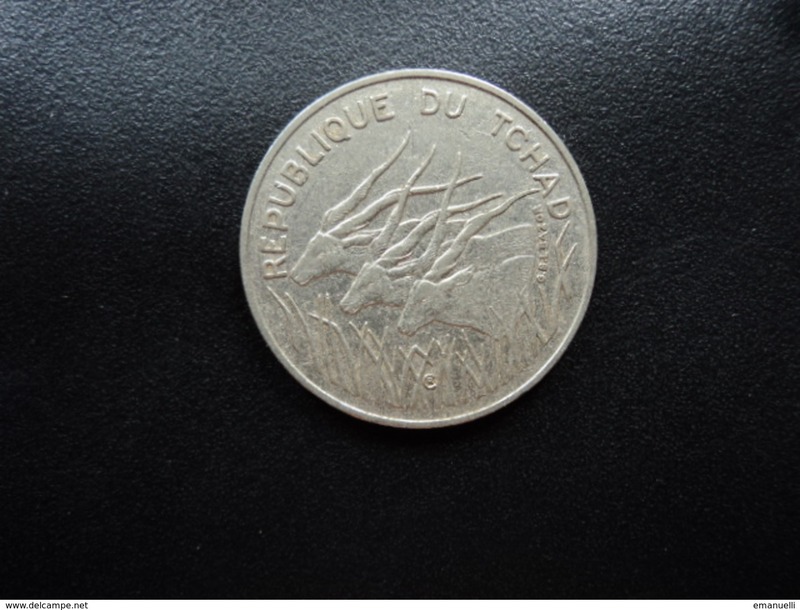 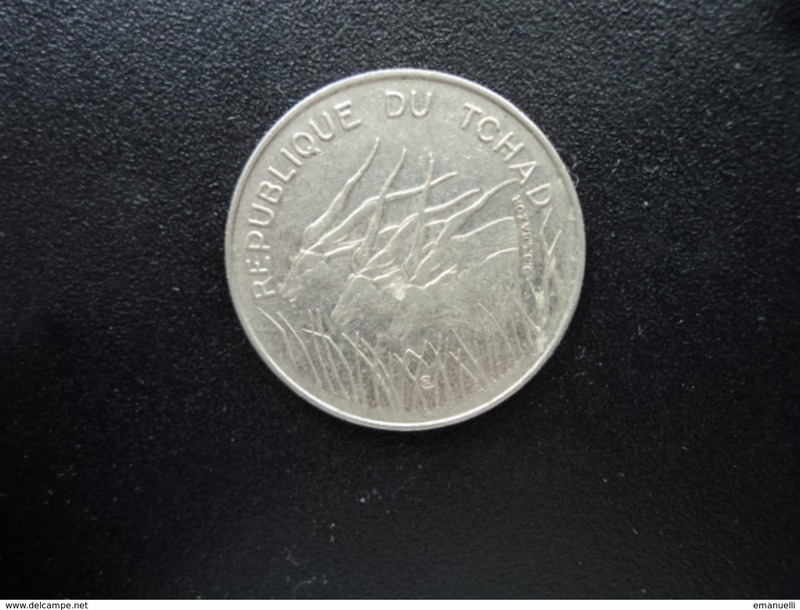 **** TCHAD - CHAD - REPUBLIQUE DU TCHAD - 100 FRANCS 1975 **** EN ACHAT IMMEDIAT !!! 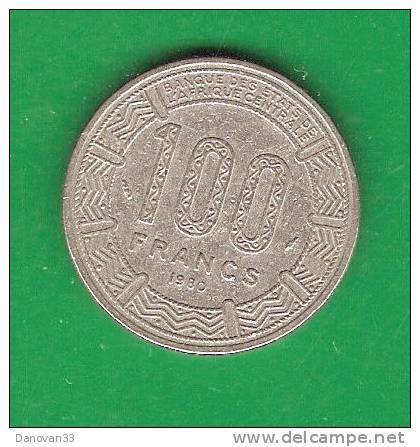 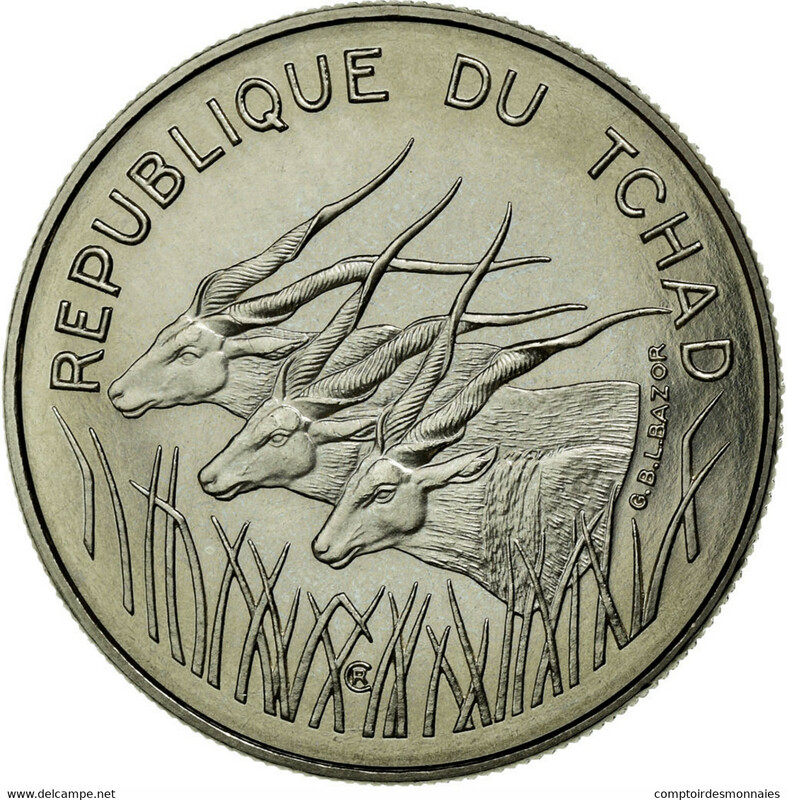 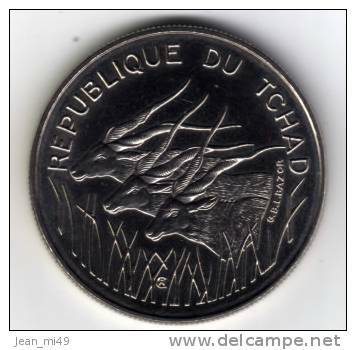 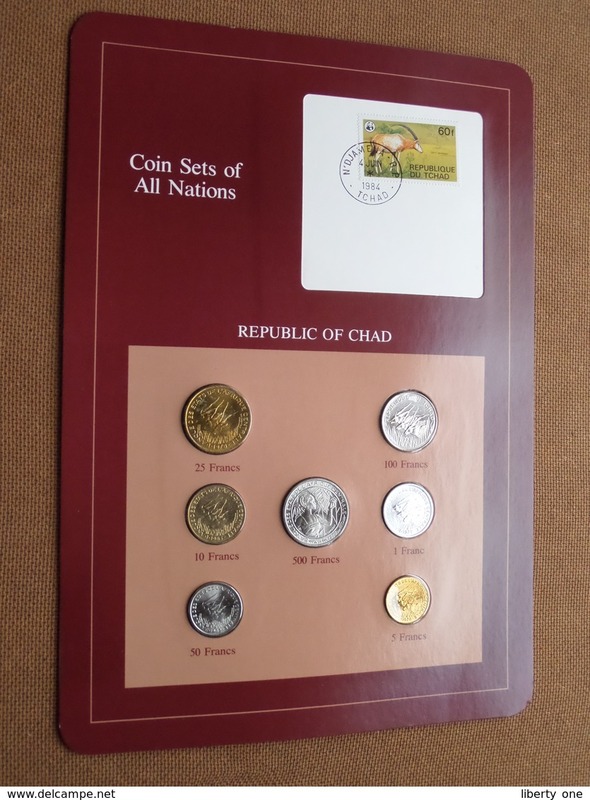 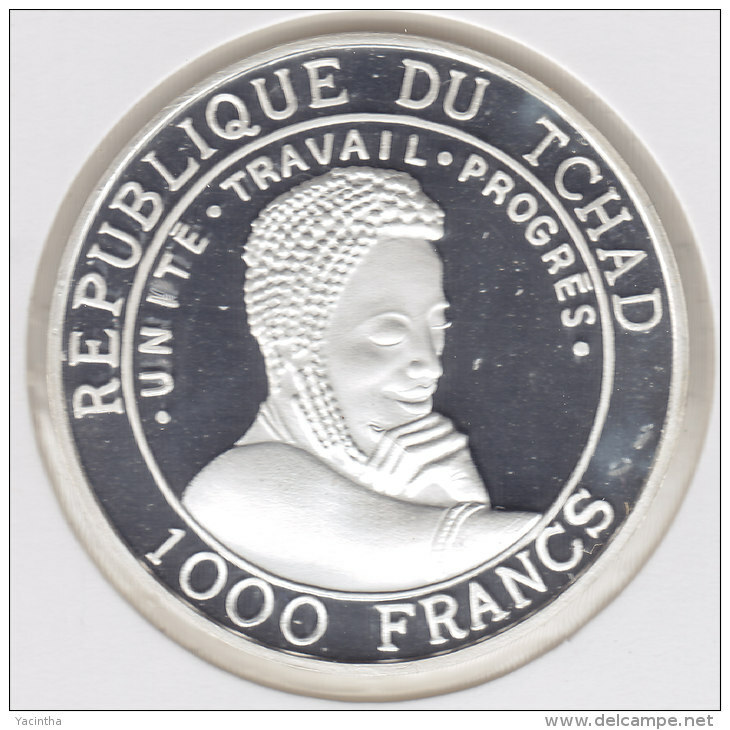 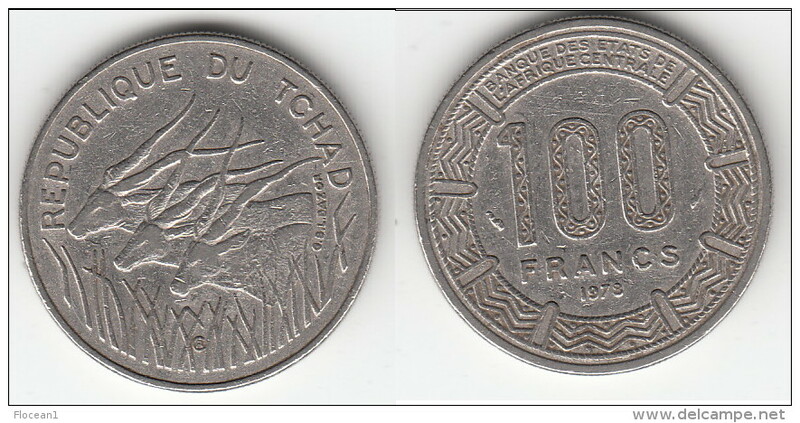 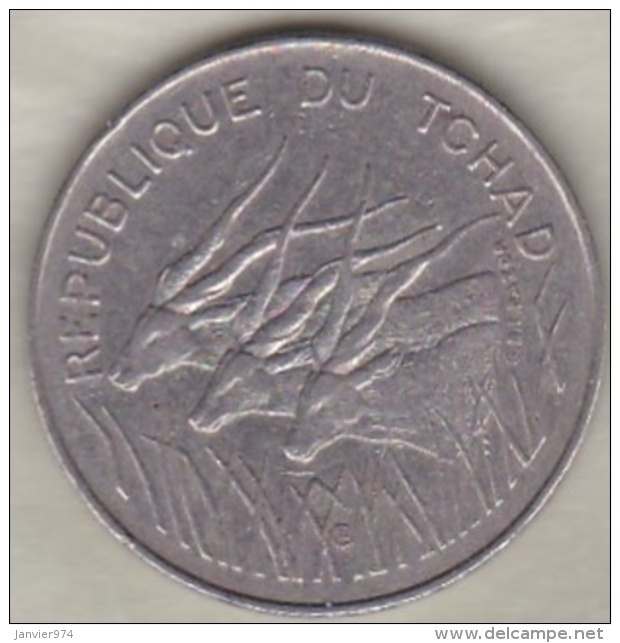 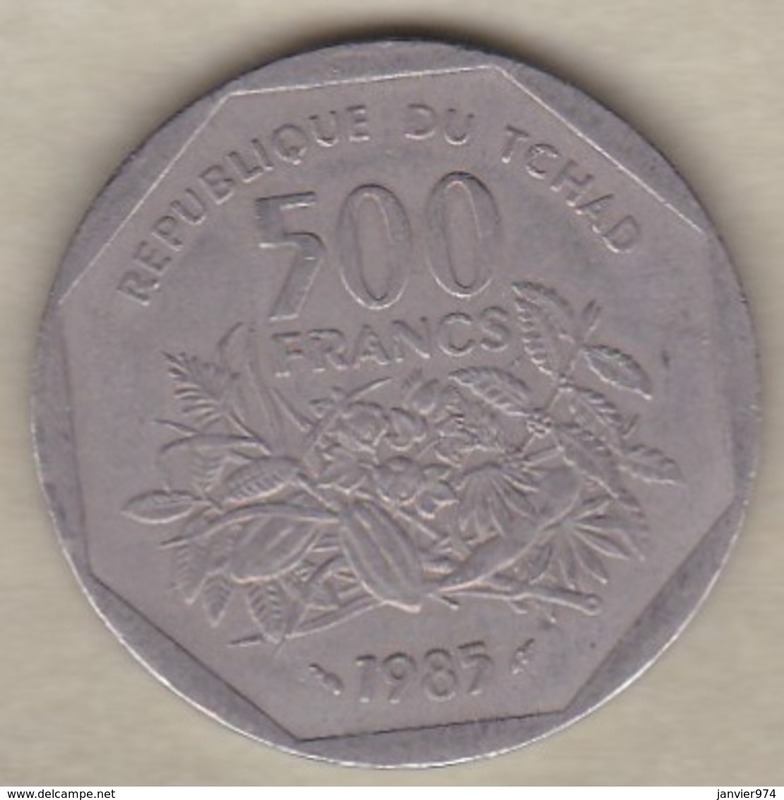 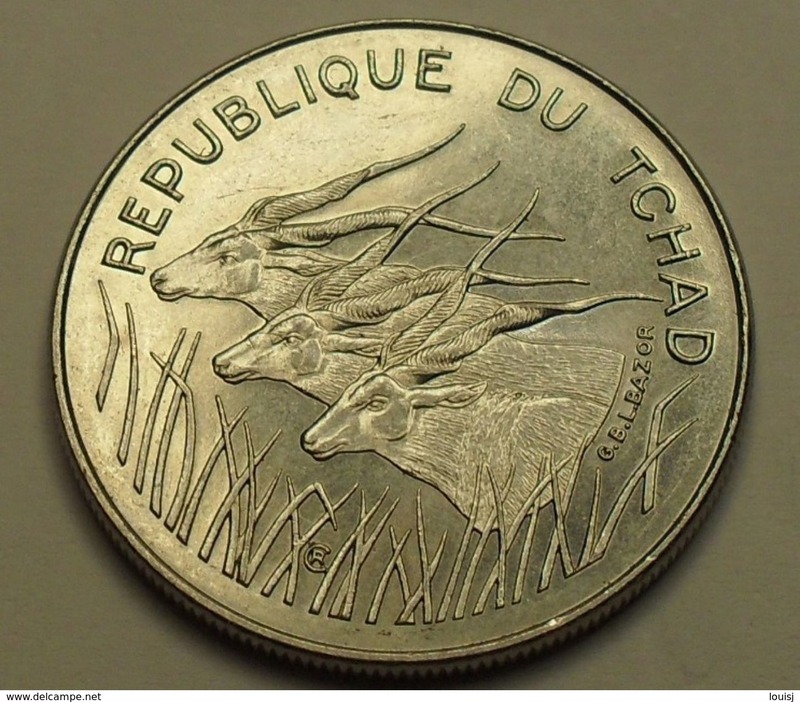 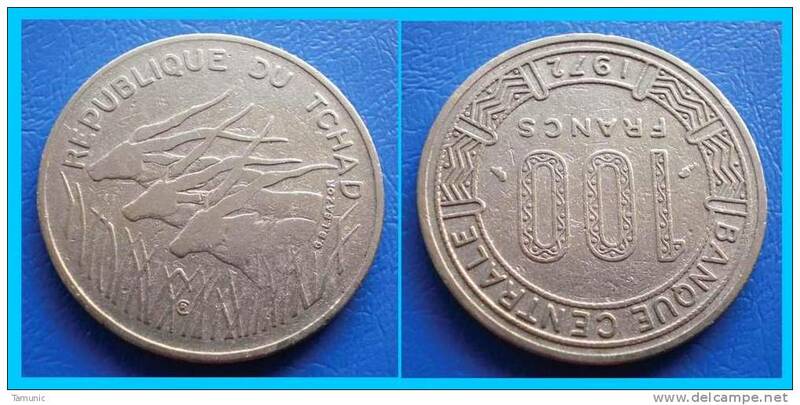 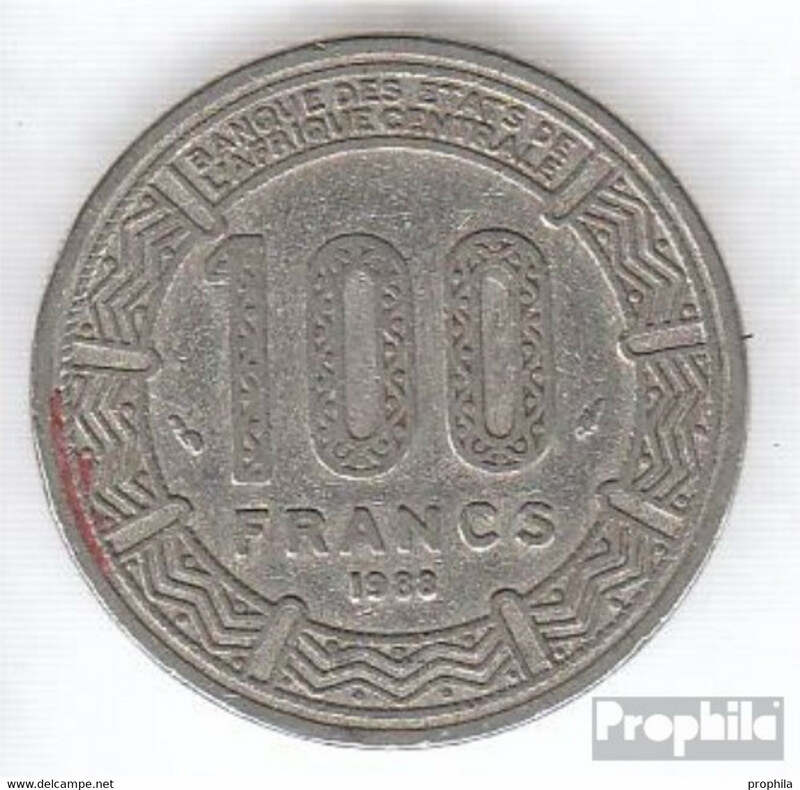 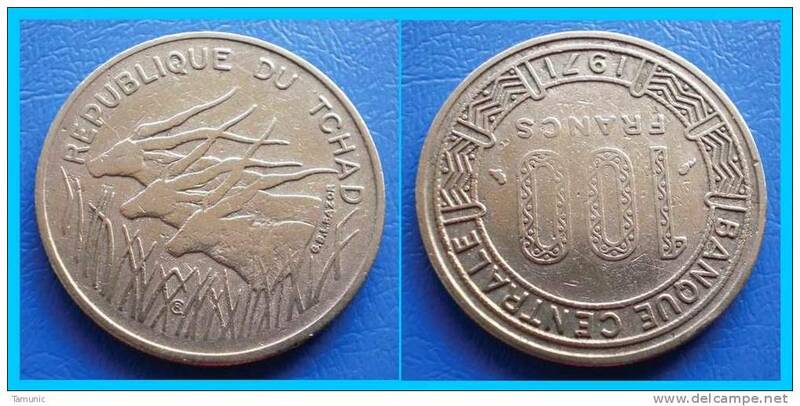 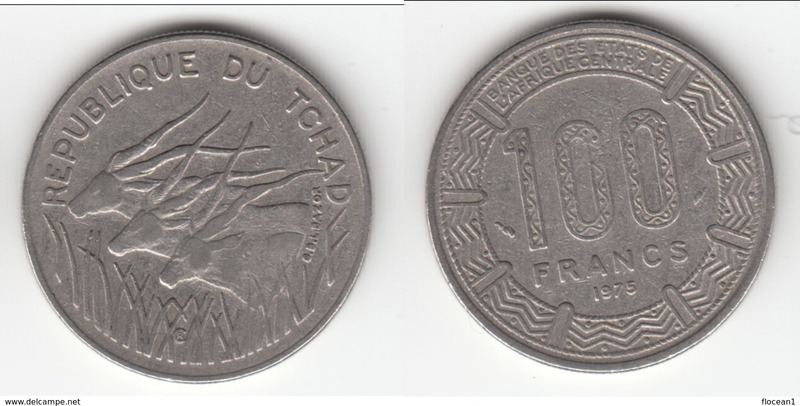 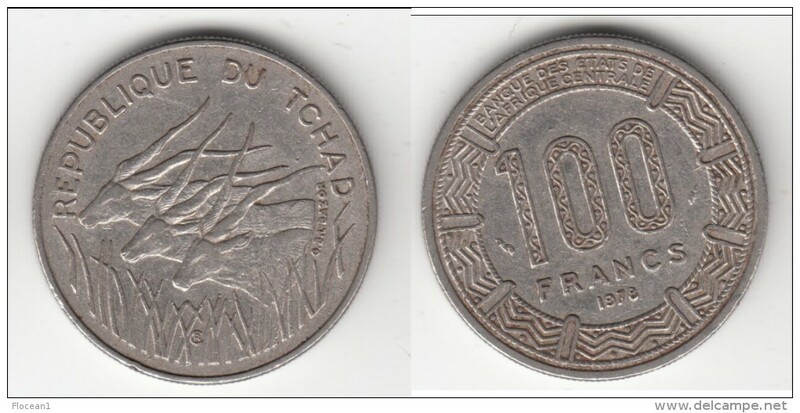 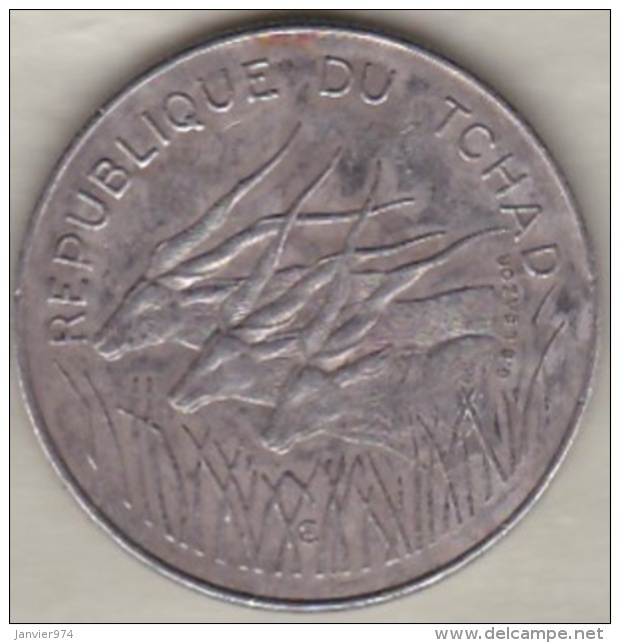 **** TCHAD - CHAD - REPUBLIQUE DU TCHAD - 100 FRANCS 1978 **** EN ACHAT IMMEDIAT !!! 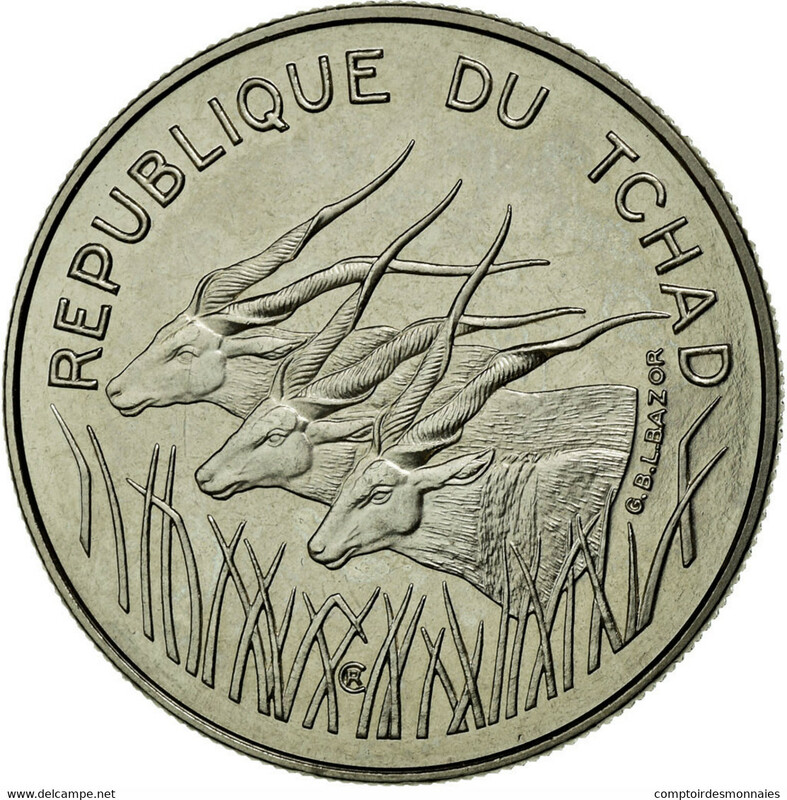 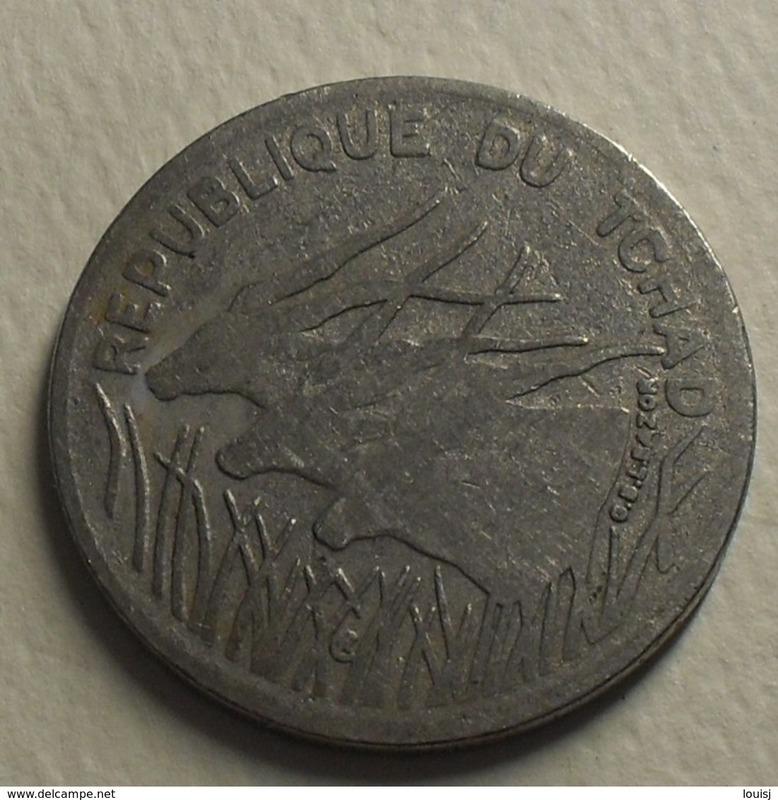 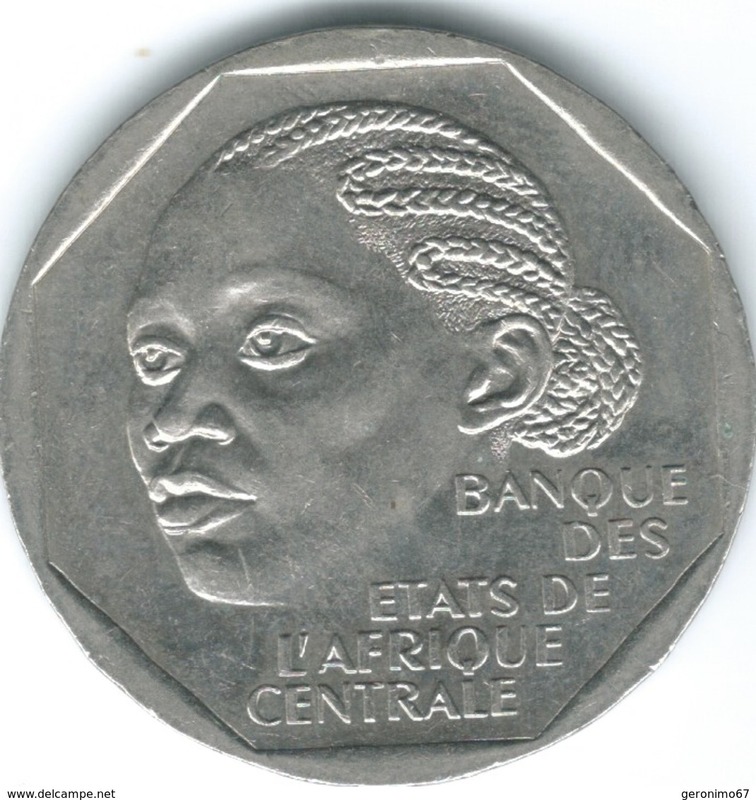 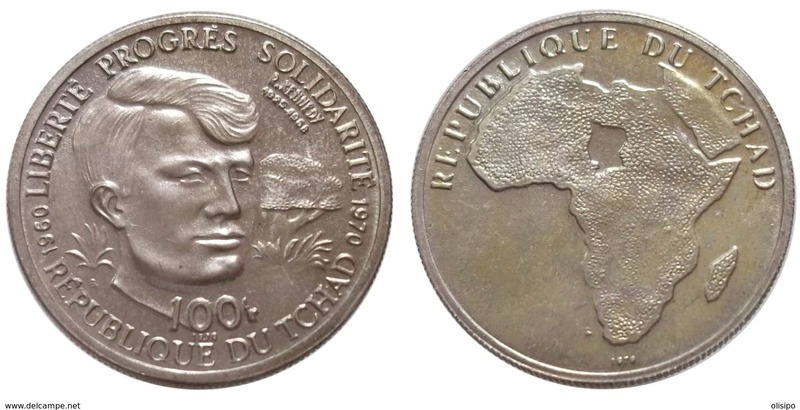 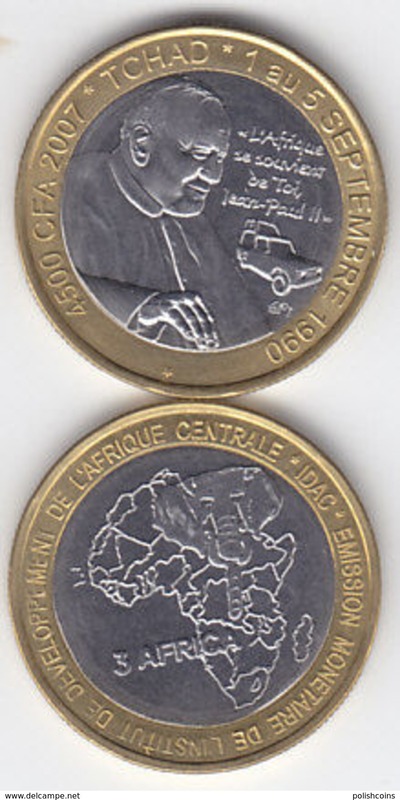 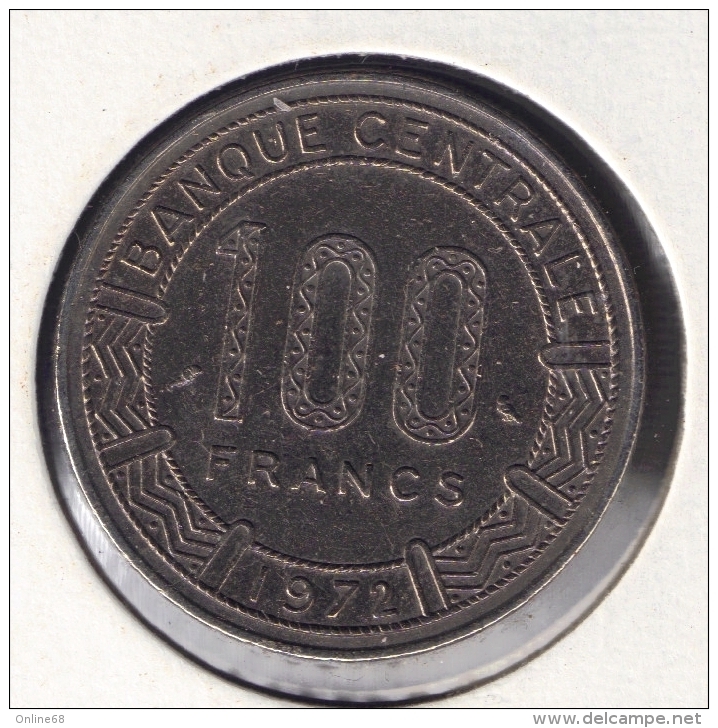 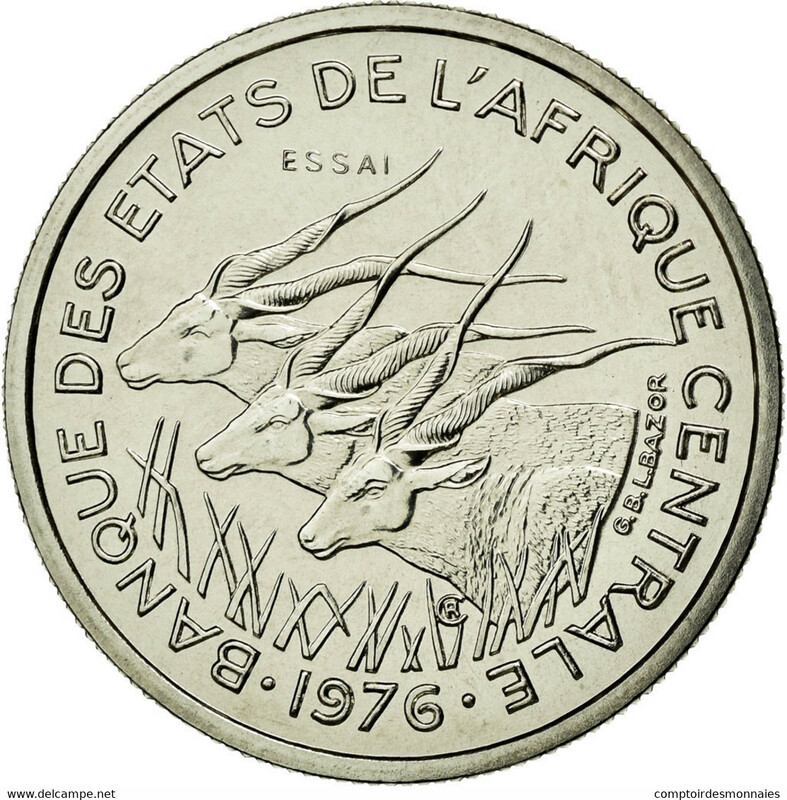 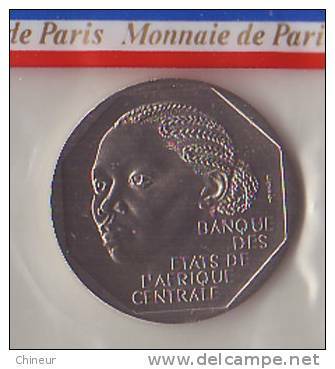 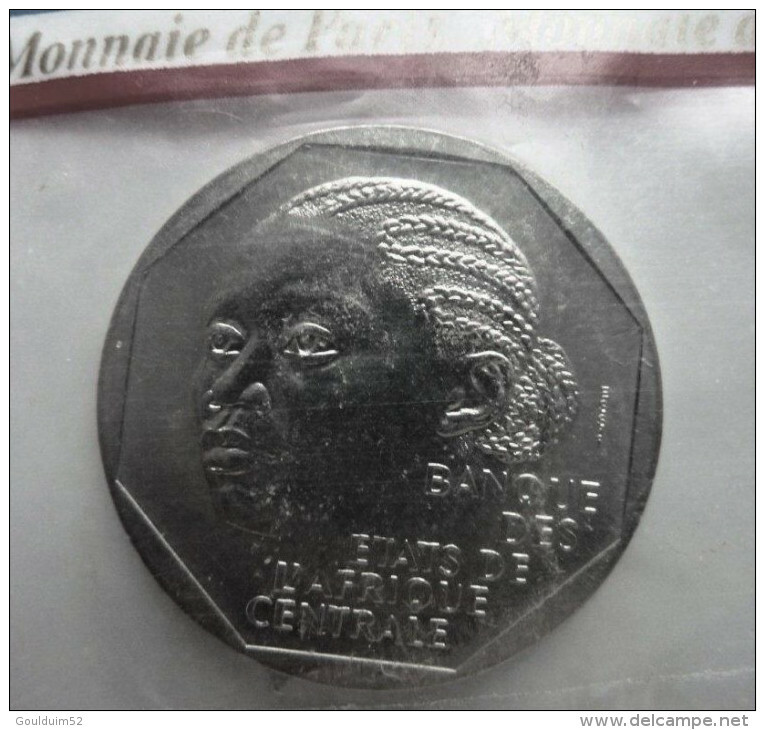 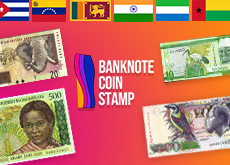 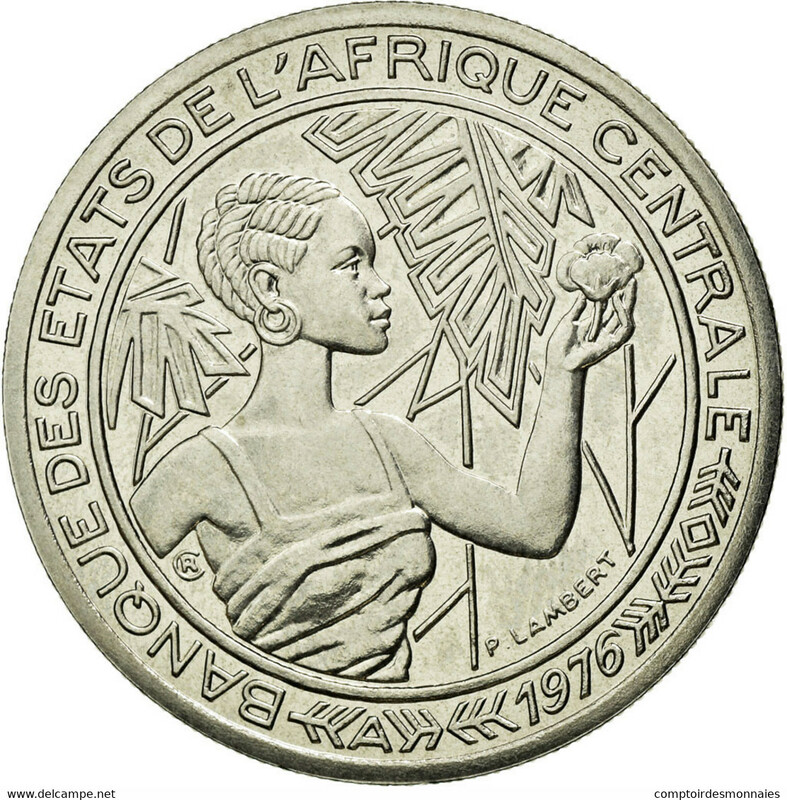 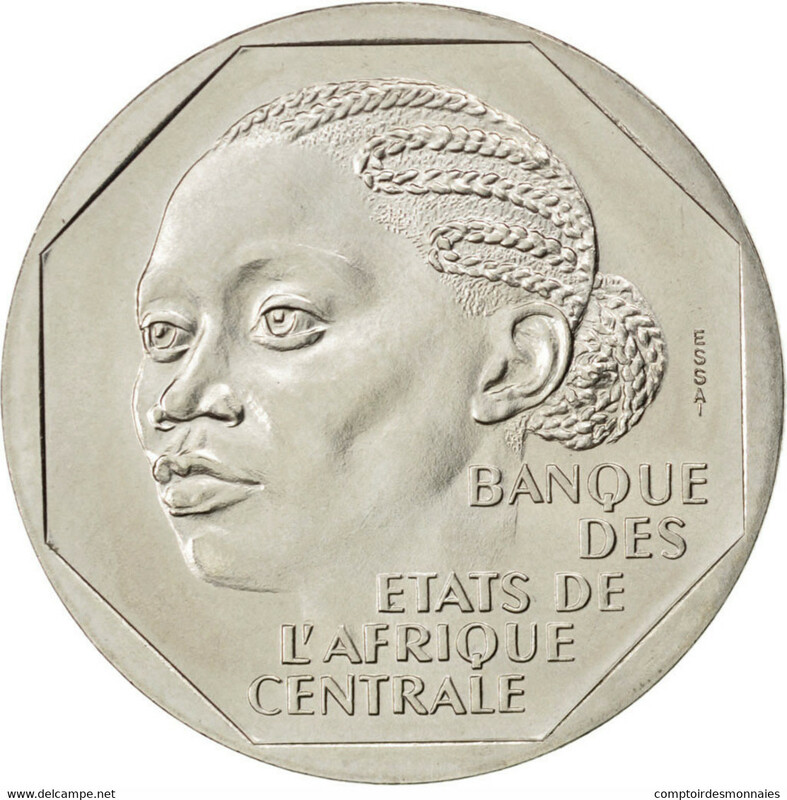 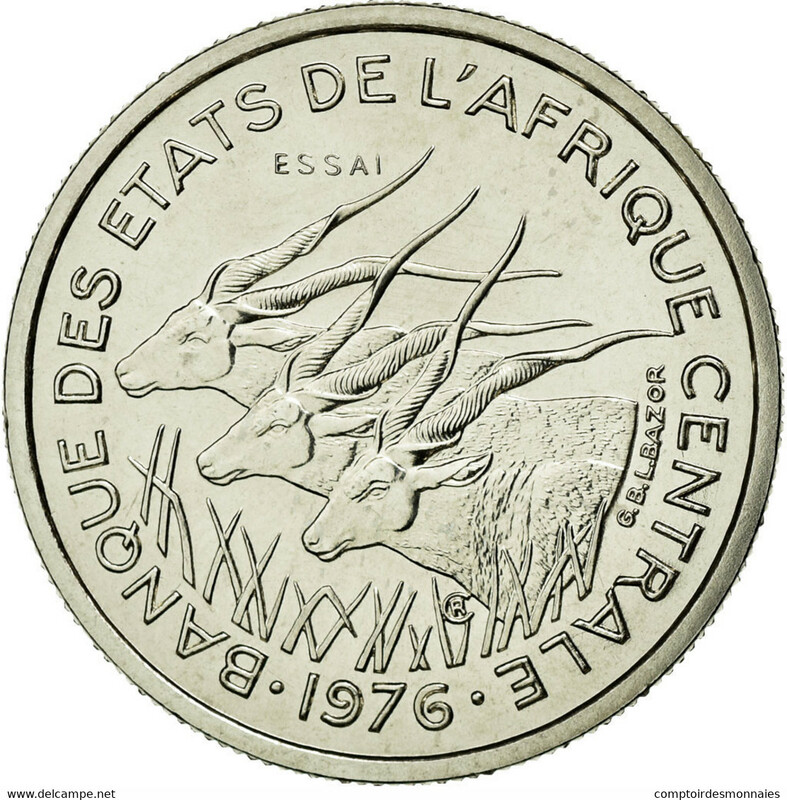 ★ANTELOPES: CENTRAL AFRICAN STATES ★ 50 FRANCS 1980A CHAD! 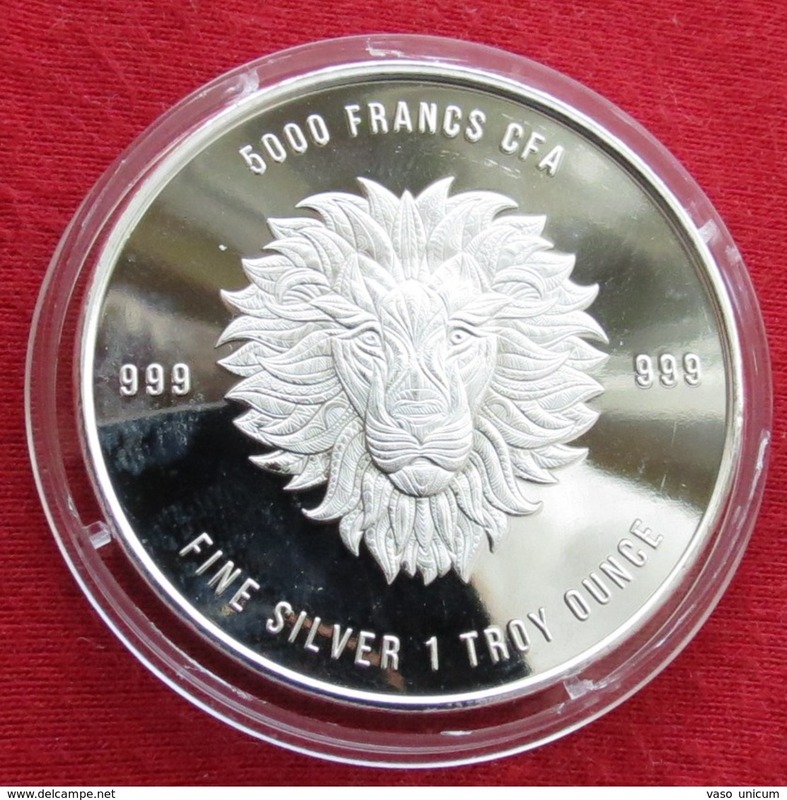 LOW START★NO RESERVE!